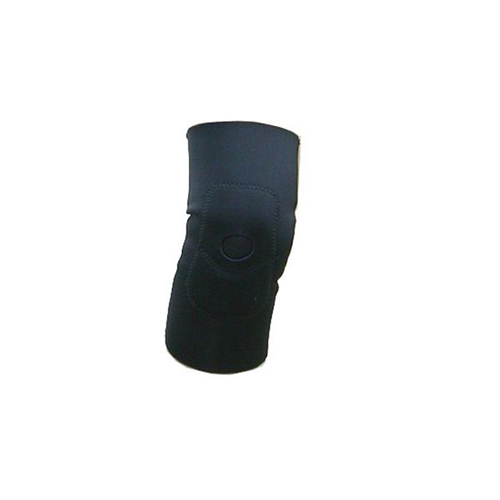 朝嶸興業有限公司|Jau Rong Industry Co., Ltd.
Jau Rong established in March, 1998. 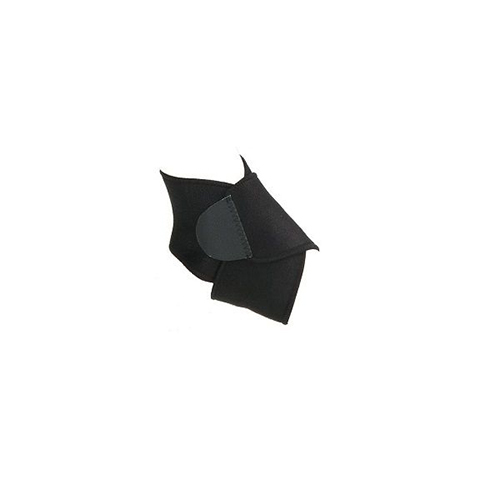 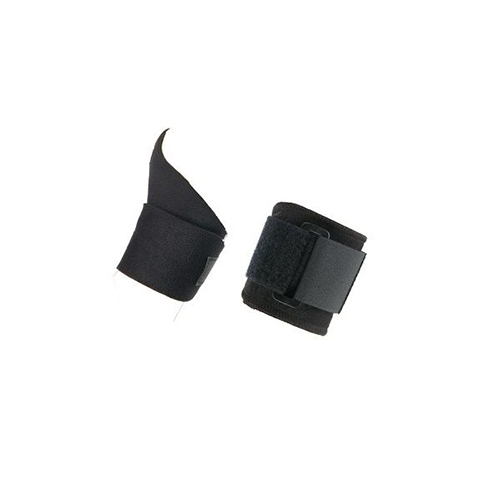 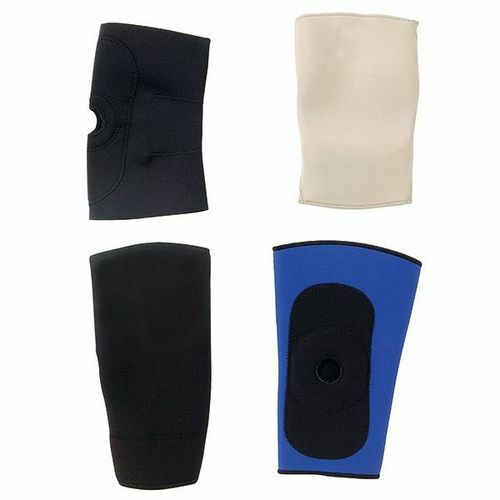 We are a professional manufacturer in neoprene products for OEM&ODM. 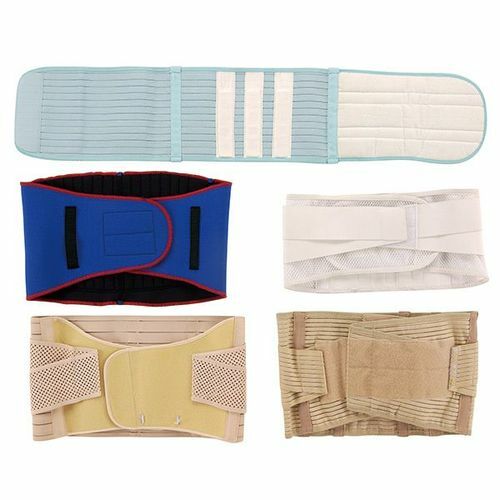 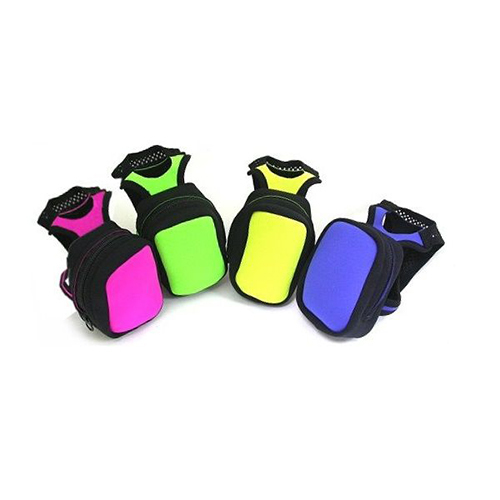 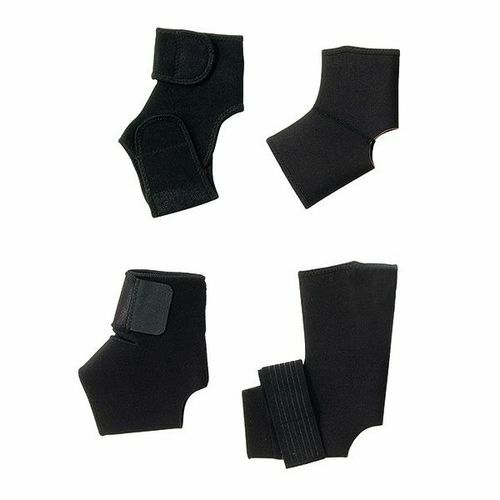 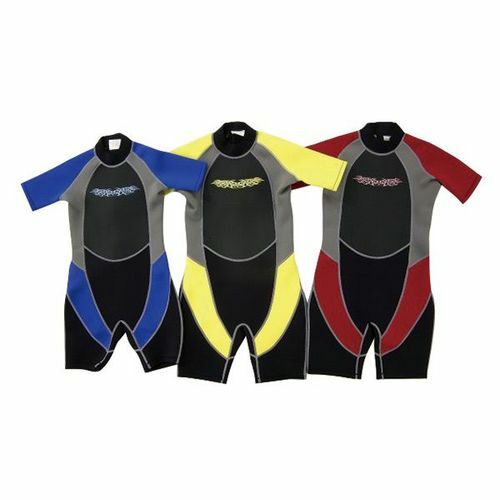 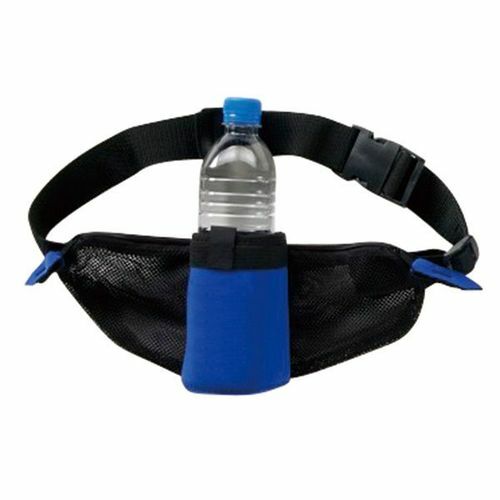 Our products include the suit for surfing, fishing, neoprene bag, gloves, kneepad, ankle support, wrist support, elbow support, massage belt&vest, etc.